Nobody ever wants their home improvement project to be delayed, but you should always be prepared for this eventuality. The following are some of the most common delays you should anticipate, as well as the measures we take to minimize delays on our end. Weather – The reason home improvement contractors are busiest during summer is due to the weather. The clear weather typical of summer is ideal for remodeling projects, particularly those that involve the exterior, such as roof replacement, siding installation or new decking. Heavy rains and storms can cause certain types of installations to stall. Fortunately, window replacement can be done all year round, even when it’s raining. Our replacement process is designed so that even our counterparts in cold northern states can install windows in the middle of winter. In fact, the only time we get delayed is when roads are deemed unsafe for driving. Miscalculation of Lead Time – Erroneously calculated lead times are common among inexperienced contractors, in part because they don’t consider things like supplier delays. 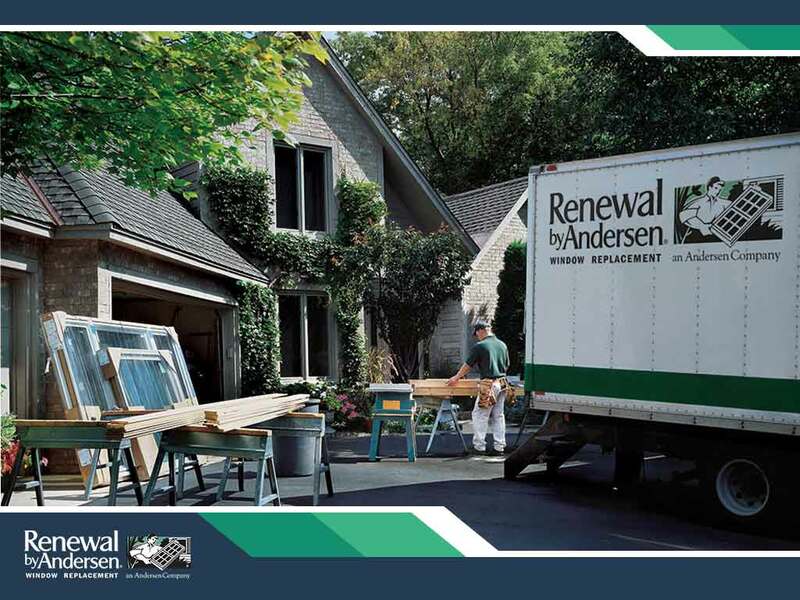 Renewal by Andersen® doesn’t suffer such delays since we don’t rely on other suppliers to build our replacement windows, which are built at our facilities in Minnesota. These are delivered to our Dallas-Fort Worth team with our own trucks and are installed by our own installers. Permits – Remodeling projects often require permits, which contractors are responsible for obtaining. Experienced contractors like Renewal by Andersen of Dallas-Fort Worth factor in the time needed to process permits and related paperwork when we quote lead times to our clients. The time to process permits varies depending on the number of permits being processed at the time, so the busier the season, the longer the processing time will be. Subcontractors – Hiring subcontractors is common practice when contractors need to accommodate increased workloads, and projects can get delayed if subcontractors aren’t readily available. At Renewal by Andersen, we entrust our installations to our own installers. We have an installation team that’s large enough to handle surges in seasonal workloads without sacrificing installation quality. To learn more about how we install our replacement windows and patio doors, call Renewal By Andersen of Dallas-Fort Worth today at (877) 605-2922. You can also fill out our contact form to schedule a free in-home consultation. We serve Fort Worth, TX, and the surrounding areas.